The Indian satellite-based augmentation system (SBAS) is expected to bridge the gap between the European EGNOS (European Geostationary Navigation Overlay Service) and the Japanese MSAS (MTSAT Satellite-Based Augmentation System) to provide seamless navigation of aircraft across a wide portion of the Earth. Raytheon will continue the work it began several years ago and expects to have the GAGAN system fully functional by 2013. 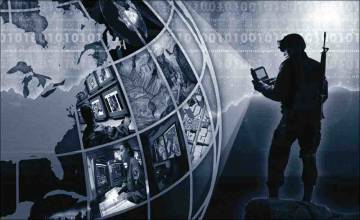 Raytheon offers a broad range of automation and surveillance systems in use today in more than 50 countries around the world. 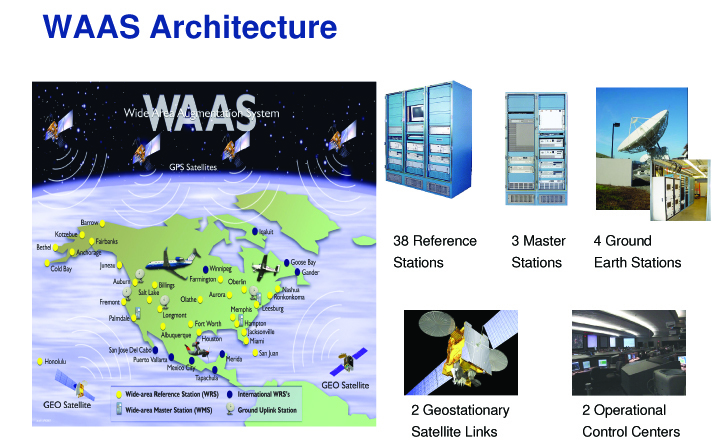 The company developed the Federal Aviation Administration’s GPS Wide Area Augmentation System and was engaged in the Japan Civil Aviation Bureau’s Multi-Function Transport Satellite Augmentation System. “Our GAGAN solution addresses the four essential elements of safe air navigation: accuracy, integrity, availability and continuity,” said Fritz Treyz, director of business development for Raytheon Network Centric Systems who led the Raytheon team pursuing the GAGAN initiative. 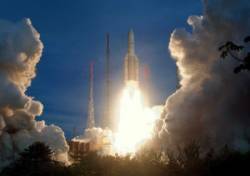 A. S. Ganeshan, GAGAN project director of ISRO Satellite Center, has led the ISRO team.